Published by Xinhua on 17 December 2017, the article features the interview with CTBTO Executive Secretary Lassina Zerbo, where he commends China’s commitment towards global non-proliferation efforts, as evidenced by the certification of five International Monitoring System stations in the past 12 months. VIENNA, Dec. 16 (Xinhua) — China’s recent contribution to nuclear nonproliferation is in line with its increasing global role, a senior official said. 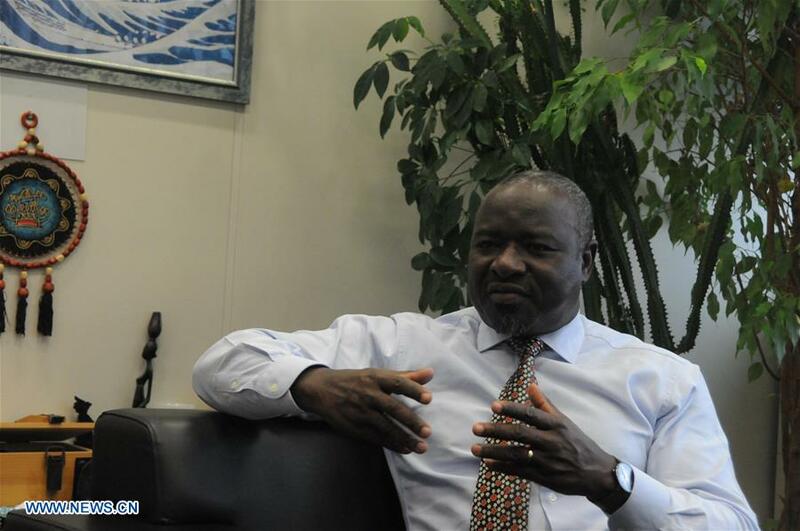 Lassina Zerbo, executive secretary of the Preparatory Commission for the Comprehensive Nuclear-Test-Ban Treaty Organization (CTBTO), told Xinhua that China’s construction of nuclear activity monitoring stations was evidence of its commitment to the global cause of nonproliferation. These stations are part of the global system under the Comprehensive Nuclear-Test-Ban Treaty (CTBT) to monitor potential nuclear tests around the world. China established its first CTBTO-certified station in December 2016, which Zerbo called a “great milestone.” A fifth station is planned to be technically certified this week. Having five monitoring stations certified within one year is “excellent work”, Zerbo said. The development indicates China’s larger influence on nonproliferation, which is in accordance with an increasing global leadership role, he added. The CTBTO official said China’s status as a developing country should be noted when examining the progress it has made. How China has dealt with affairs in the United Nations fits well into the concept of partnership in the developing world, he said. With a population of over 1 billion in a world of some 7 billion, Zerbo called China’s emergence from poverty by mastering advanced technologies an industrial miracle against all odds. The Burkina Faso national, recalling his trip to the southern Chinese city of Shenzhen, said he was impressed by the transformation of a fishing village into a booming city with vast infrastructure and a dynamic economy. “I wish many of our African countries could be on that path,” he said.